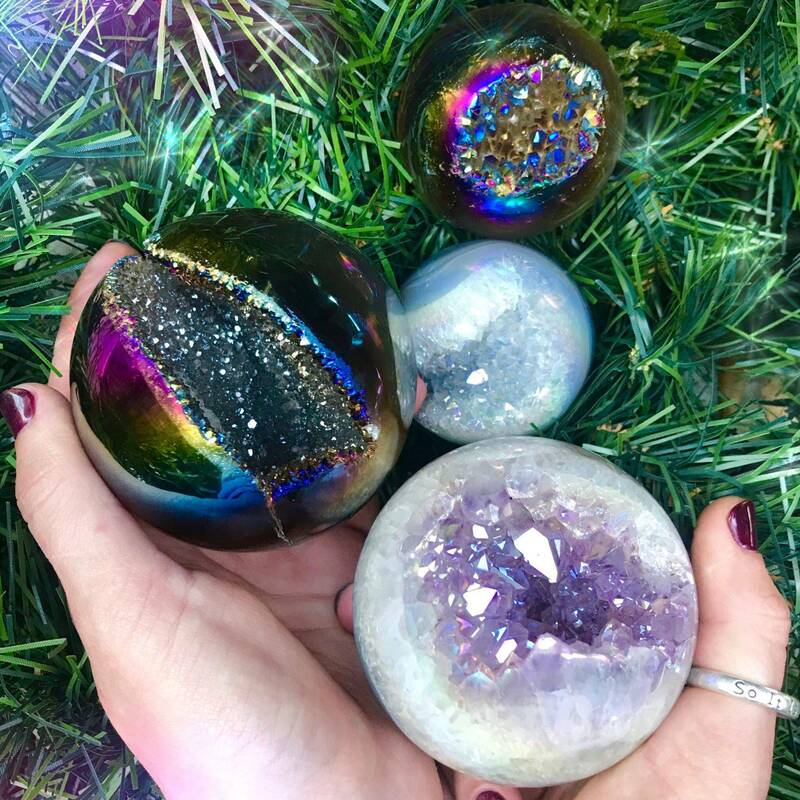 These druzy aura amethyst spheres are absolutely enchanting. If you’re ready to awaken your upper chakras and connect with the wisdom and magic of the Higher Realms, this is your offering. 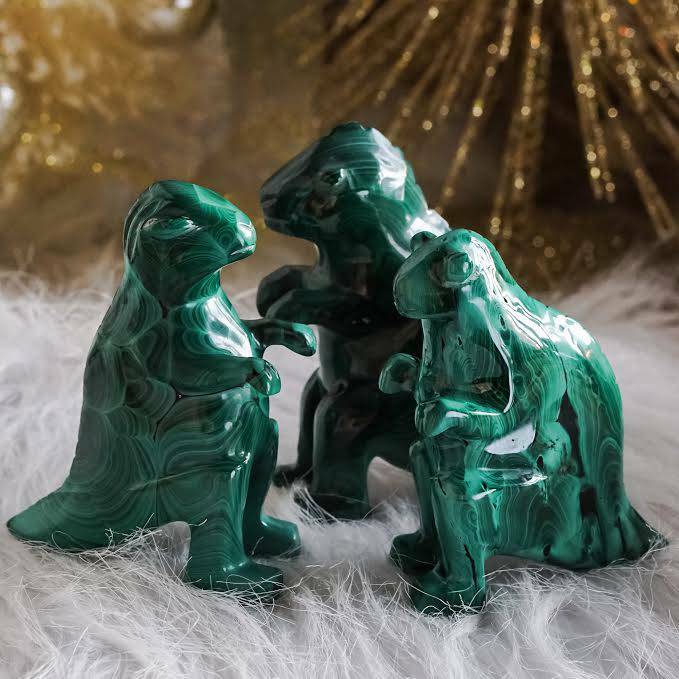 These gorgeous gems will add a dose of enchantment to your sacred space and provide you with peace, clarity, purification, and angelic connection in the process. 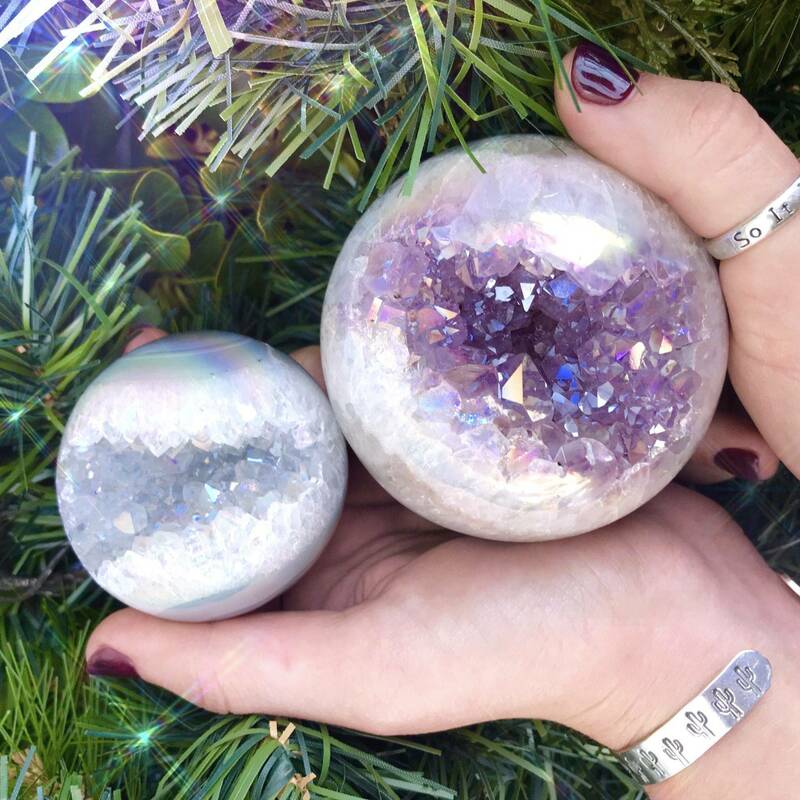 Work with one of these beautiful spheres in meditation or simply place one on your altar to begin harnessing the druzy aura amethyst power! Amethyst’s name comes from the Greek word amethustos, which means “not intoxicated”, and this stone brings deep purification, balance, and clarity. 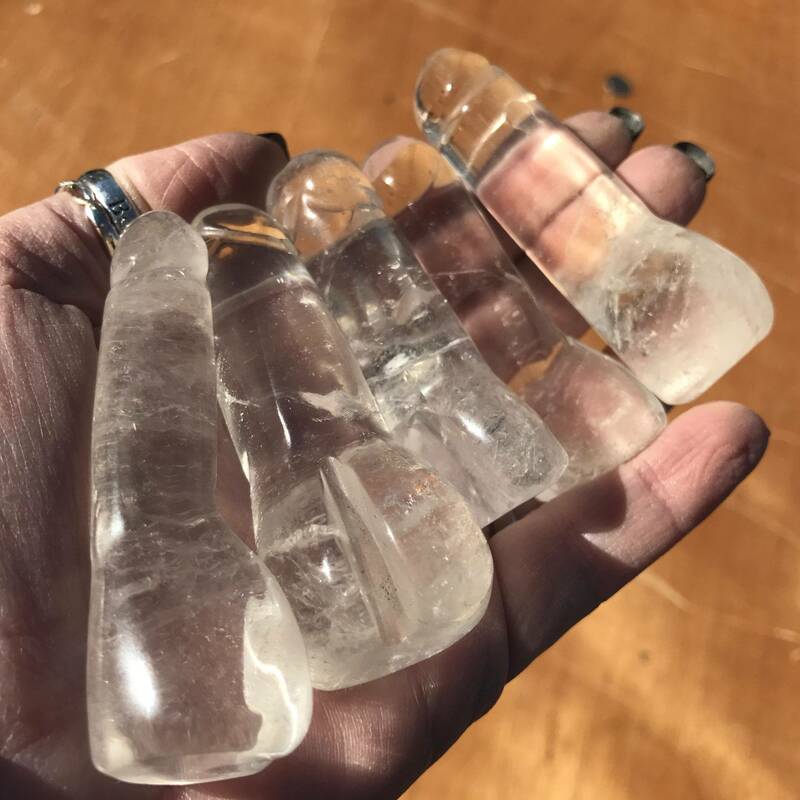 It activates both the Third Eye and Crown Chakras, enhancing your intuition, expanding your consciousness, and connecting you with the angelic realms. This beautiful purple stone stills the mind, promotes restful sleep, facilitates vivid dreams, and is even known to induce psychic visions. Adding another layer of major metaphysical power, the beautiful aura treatment on these spheres raises their vibrations even further. Aura amethyst is created when natural amethyst is bonded to titanium, gold, silver, and/or other metals. 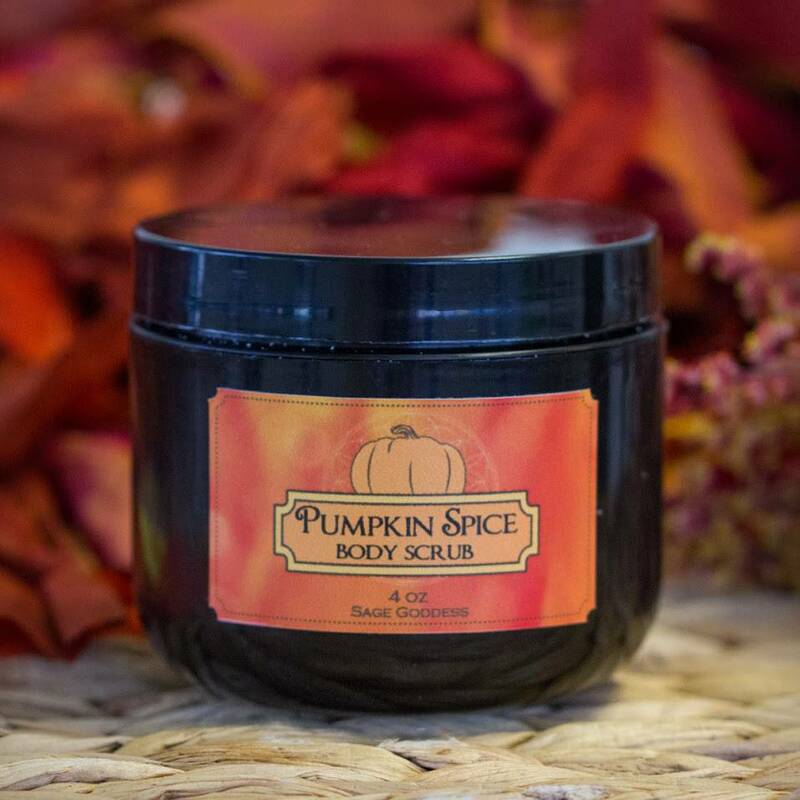 This process creates a beautiful array of colors reminiscent of a rainbow with metaphysical properties that are enhanced by the addition of each mineral. With this offering, you have the option of receiving an opal aura sphere or a titanium aura sphere. Whichever you feel called to, may it bring you serenity, calm, and heavenly wisdom; may these spheres support and guide you as you walk the path of the soul. This listing is for one (1) druzy aura amethyst sphere. I have four options to offer you: small opal aura sphere (about 2-2.5″), medium opal aura sphere (about 2.5-3″), small titanium aura sphere (about 2-2.5″), and medium titanium aura sphere (about 2.5-3″). Please choose the option that calls to you from the drop-down menu. Yours will arrive lovingly parceled along with a single leaf of white sage and a card describing the properties of the stone.